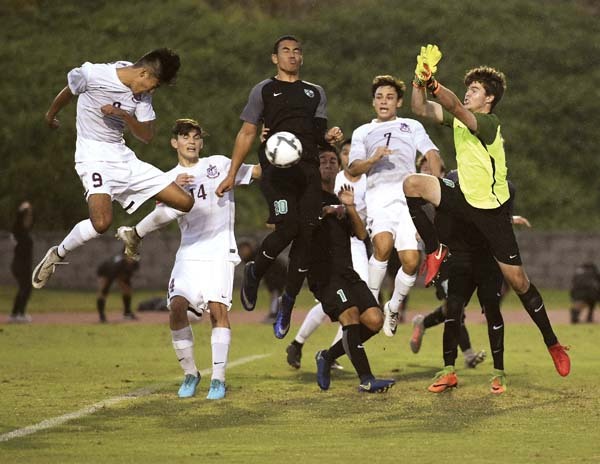 WAILUKU — The Maui Interscholastic League boys soccer standings took a sudden U-turn in less than 15 minutes on Saturday night as dusk fell at War Memorial Stadium. 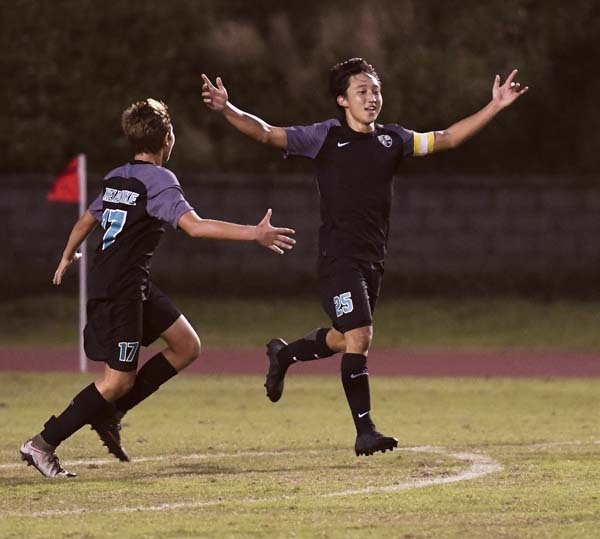 King Kekaulike High School’s come-from-behind 3-1 victory over defending MIL champion Baldwin catapulted Na Alii to the top of the standings. 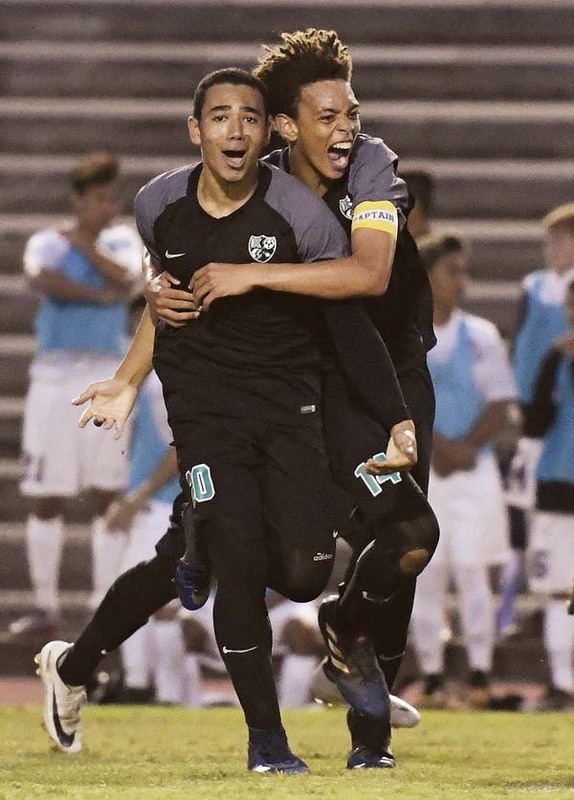 Dylan Gomes scored on a 25-yard rocket shot in the 76th minute to give King Kekaulike a 2-1 lead, and Cade Taniguchi added the clincher two minutes later. 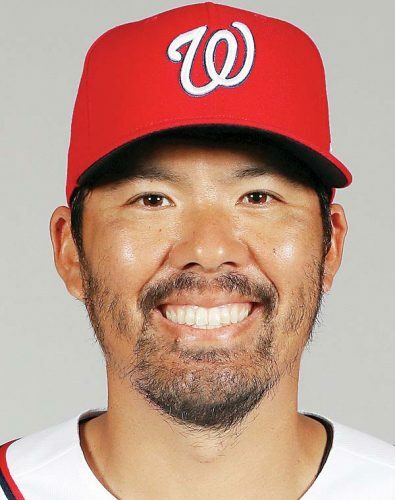 Now, Na Alii (5-0-2) are in position for their first MIL title since 2011. They lead the Bears (5-1-1) by a single point in the standings. King Kekaulike finishes with Kamehameha Maui (5-2-0), Lahainaluna (3-3-1) and Maui High (0-6-0). The Bears finish with Maui High, Kamehameha Maui and Seabury Hall (0-6-0). 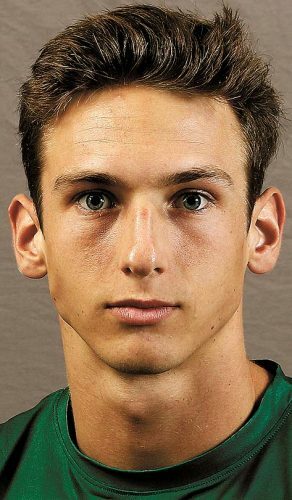 Woolley admitted he was concerned when Angelo Deloso-Flocco scored on a scramble in front of the net after a long free kick by Danny Souza in the 65th minute to give the Bears a 1-0 lead. King Kekaulike coach Tye Perdido knows it will not be an easy run to the finish. The top three teams are separated by two points in the standings and only two can go to the state tournament. 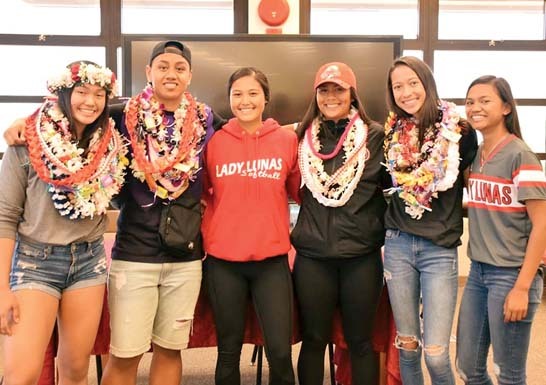 Baldwin and Kamehameha Maui each have three MIL titles since the last time Na Alii won the crown. “Tremendously proud,” Perdido said. “I knew we had the fight. We’ve always fought to the very end no matter what the score is, so I didn’t expect anything less. For the momentum to shift that much in our favor and for them to finish the chances they had made us very happy as a coaching staff. Baldwin seemed to have the possession advantage early in the match, but Na Alii had the better chances before the Bears finally found a goal. A chance to take a strangle hold on the top spot quickly evaporated for the defending champions. “They got a pretty efficient call right in the box,” Baldwin coach Kaniela Palazzotto said. “We’ve got to be better in those situations. We can’t get up a goal and think that the game is over and forget how to play the way we play.